Not every home was built to last forever, but that doesn’t stop you from building or buying one that can take the heat. There are materials that were made to last and can fortify your home against any eventuality, whether it be hail, earthquakes, or even monsoons. As times become more turbulent, don’t let your home be underprepared. Consider these options for building materials in homes that you look to buy or plan to build in order to get a home that will stand through the worst that life can throw. Perhaps the most home building material available to you is brick. 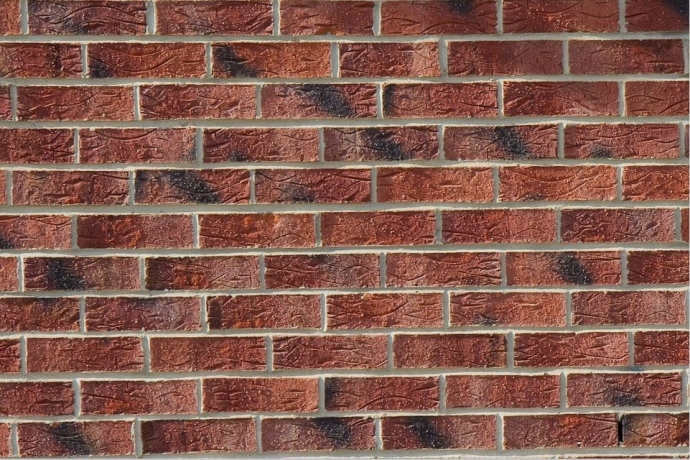 Brick, also known as masonry, is one of the oldest materials used with which to make houses. Many homes built from brick from centuries past are still standing. Brick is one of the few materials that is almost entirely weatherproof and will not succumb to elements like heat, cold, moisture, or hail. When you want to use a material that you will not have to repair or replace frequently, you could be more than satisfied with brick. Steel is another material that stands up well to extreme weather conditions. It is used in everything from siding to residential roofing. You can buy metal that has been recycled and repurposed, which is often more budget-friendly than brand new metal panels. Both are extremely durable and can be used to create framework within the infrastructure of the house to make it more resistant to earthquakes. 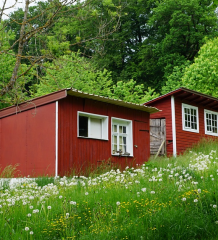 When buying steel for exterior options like roofing and siding, however, make sure to get steel that has been treated to avoid rust. Powder coatings can give color options to your steel decorations as well as help in resisting rust, and is bonded to the metal itself so you don’t have to worry about chipped or worn coatings. Timber remains popular with home builders because of its rustic appearance and durability. While it isn’t as moisture-resistant as other materials (without proper coating and care) timber is extremely durable structurally and has a natural shock absorption ability that can be extremely beneficial in extreme situations. Timber used in home building today is often treated to resist damages ranging from fading to cracking, as well. Brand new timber is often higher in price that reclaimed wood, but reclaimed wood is actually more durable because of the process in which it is prepared. Reclaimed wood is compacted, giving less access to moisture and stronger against blunt-force impact. Despite its fragile appearance, ceramic is actually more durable than you would believe. While ceramic is more brittle than other materials, it is also long lasting, which is why ceramic pots and structures from ancient civilizations survive to be found by archeologists today. When used on the exterior of the home, it can withstand harsh elements like intense heat and high winds, making it especially useful for climates in deserts and plains. Some types of ceramic materials, like roofing tiles, can also tolerate the impact of debris like hail or branches. When used strategically, using ceramic in your home construction will give you a bone-like durability to your home exterior. 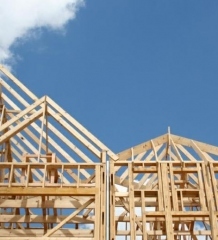 These home building materials are among the most durable that you can buy today. They can withstand extreme conditions to which they may be exposed over time. When used strategically, allowing the strengths of one to cover the weaknesses of the other, you can easily create a home that can withstand anything that man or nature can throw at it.